In a place known for its outdoor activities and beautiful scenery, Jackson, WY. is the place to conduct any sort of business activity. Also commonly referred to as Jackson Hole, because of the valley it is located in, this town offers all sorts of perks. Originally populated by a bunch of different Native American tribes, this area has now become one of the best places to do business in. 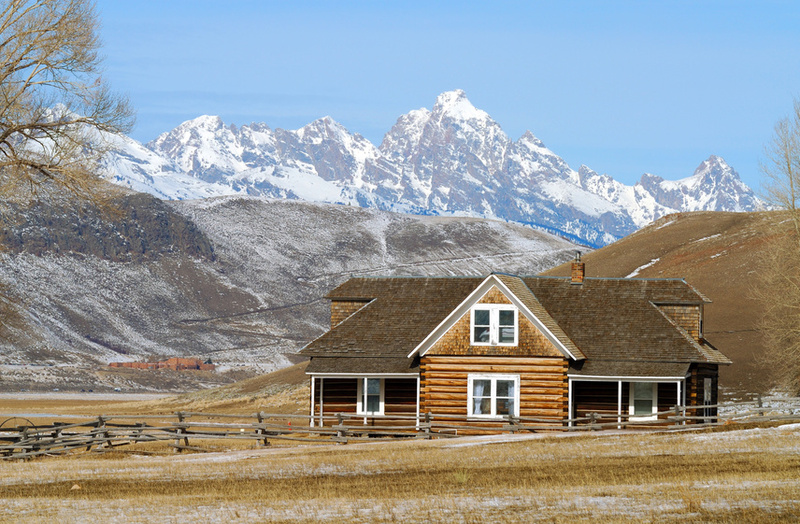 There is an endless list of industries in Jackson hole that will not only provide employment, but also give services to the residents of the area. The industries include the arts, entertainment, recreation, food and accommodation services, construction, retail trade, educational services, social and health care assistance, and it also posses professional, scientific, and waste management services.